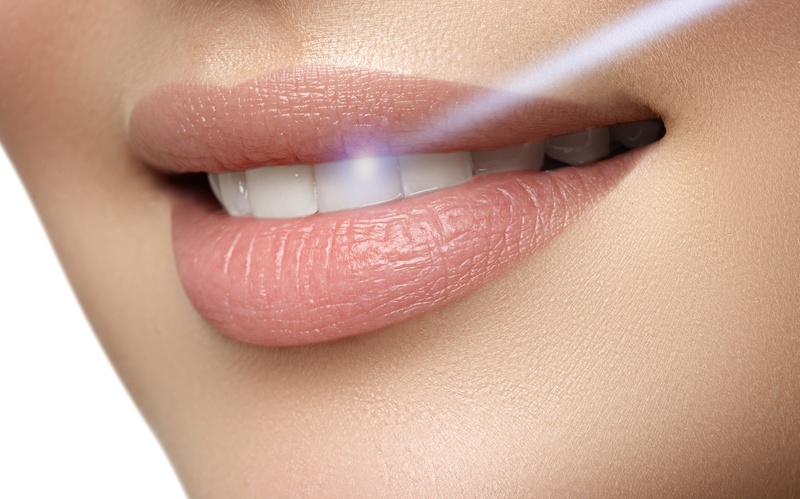 Laser Dentistry became available in the mid-1900s, and it is improved tremendously over the years to the point that it now offers a much more comfortable treatment option for a number of dental procedures as compared to drills. The instrument creates light energy in a very narrow and focused beam. This laser light produces a reaction when it hits tissue allowing it to remove or shape the tissue. Laser dentistry is used in a variety of procedures, including decay removal, gum surgery, Jaw pain and many more.